Cream together butter & sugar. Add eggs & crushed bananas. Combine well. Sift together flour, baking soda & salt. Add to creamed mixture. Add vanilla. 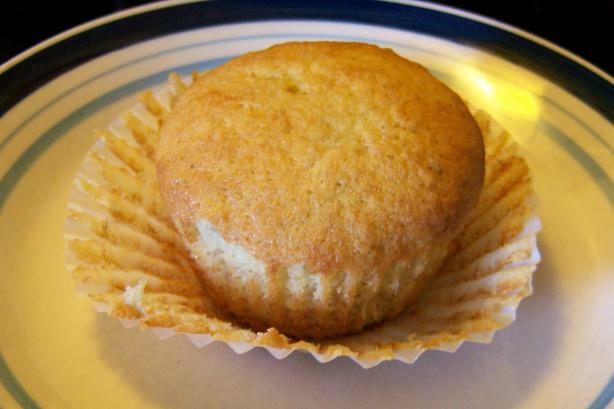 Pour batter into greased & floured cupcake pan. Let stand for 30 minutes to allow full banana flavor to permeate the batter. Bake at 350 degrees F for approximately 30 minutes.